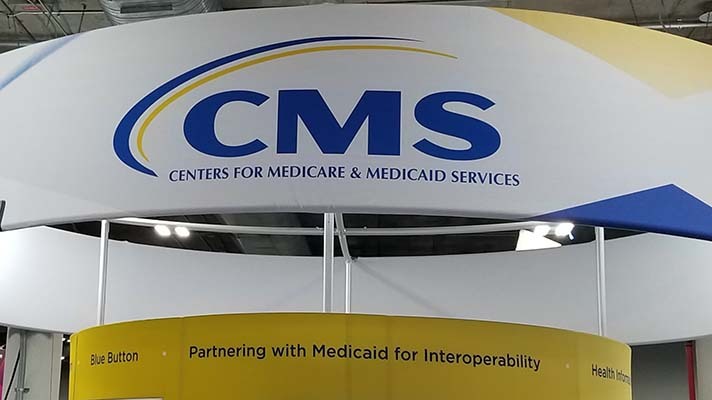 Organization plans to expand beyond MSSP with new commercial contracts, Medicare Advantage contracts, and commercial ACO products with other payers. Premier Management Company manages accountable care organizations. Two of its ACOs are leveraging clinical, financial and operational health IT to meet key performance and quality measures under the Medicare Shared Savings Program and the Medicare Access and CHIP Reauthorization Act. According to the company (not to be confused with the Premier healthcare alliance), the adoption of electronic health records by those practices is helping them manage information more efficiently, better monitor their patient populations and make more informed decisions for patient care. It's also helped streamline reporting for the 33 metrics they must report on as Medicare ACOs. Despite early successes, in fact, CEO Anwar Kazi said there were areas it needed to improve upon. "While the Premier ACOs had been successful in generating Medicare shared savings every year since 2014, in 2015, some of the Premier physicians did not meet the minimum threshold in performance when attesting for meaningful use because they were still using paper charts and had fallen out of attestation for not having an EHR," Kazi said. Looking toward the requirements for MACRA, Premier knew that penalties for these doctors would grow if changes were not made. Premier also struggled with too many lab vendors across its network, which was driving up costs and the ability for clinicians to receive data quickly. Additionally, the data frequency for Medicare claims patients from CMS claims to ACOs is every three months, which added to the challenges. "We not only felt that this was too long to wait for the ACO physicians to take action on the information being provided, but when physicians did gather the data they needed, they'd have to capture it from a manual chart audit or study printouts of spreadsheets from old claims data and then try and aggregate the data sources to have a complete picture," Kazi explained. "We needed to manage information faster, to better monitor the patient population, and to make more informed decisions for patient care." So Premier turned to a technology from Quest Diagnostics called Quest Quanum. Other IT and services vendors that work with ACOs include Aledade, Caravan Health, Conifer Health, Evolent, McKesson and Optum. "Central to our goals was improving upon our quality scores," Kazi said. "We have 33 metrics to report as a Medicare ACO. The tools make that easier. In 2017, we implemented Quanum EHR, Practice Management, and Revenue Cycle Management systems, along with Quanum Interactive Insights, and an enhanced results data set to supplement claims information. "Of the 12 physicians who had not been meeting meaningful use, because they were still using paper charts, nine already have shifted to the EHR," Kazi said. "One doctor in Highland Village, Texas, a member of the ACO, switched from paper to the EHR and she appreciates the fact that the lab results populate into the EHR – cutting down on staff time because instead of having to print out the labs and file them in paper charts for review, everything is already in the EHR." For prescriptions and refills, there are no longer any callbacks from the pharmacy, Kazi added. And finally, since that practice has implemented RCM, its collection rate is much higher and it has fewer denials, Kazi said. "Premier is looking forward to seeing what kind of savings it will achieve for the 2017 reporting year," Kazi said. "In the meantime, building on our continued success, we have plans to expand and grow beyond MSSP with new commercial contracts, Medicare Advantage contracts, and commercial ACO products with other payers."